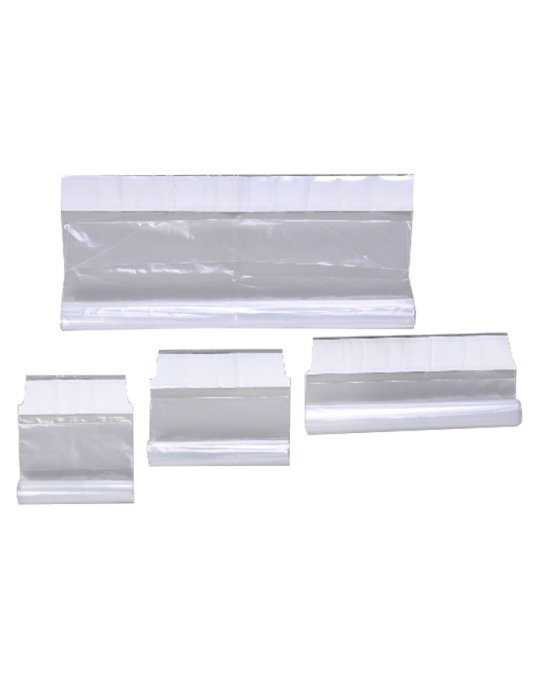 Our suture bags come in four different sizes and are perfect for keeping sterile operating rooms clean. 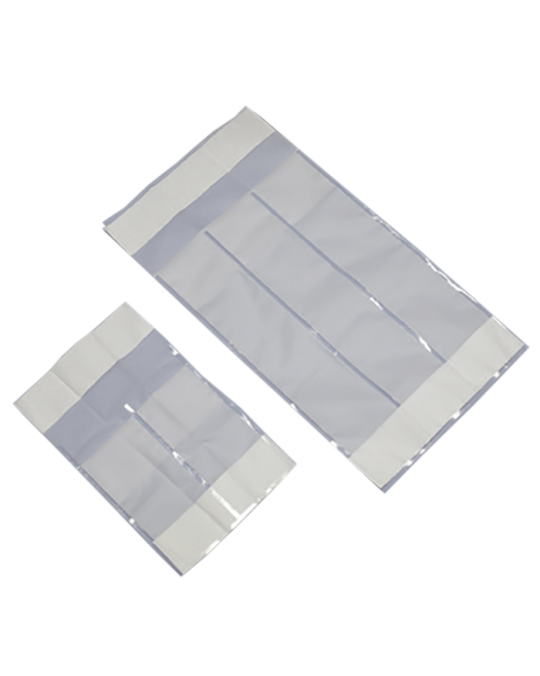 These clear bags are placed next to operating tables and are used to collect any items that become non-sterile or that are no longer in use in the surgery. 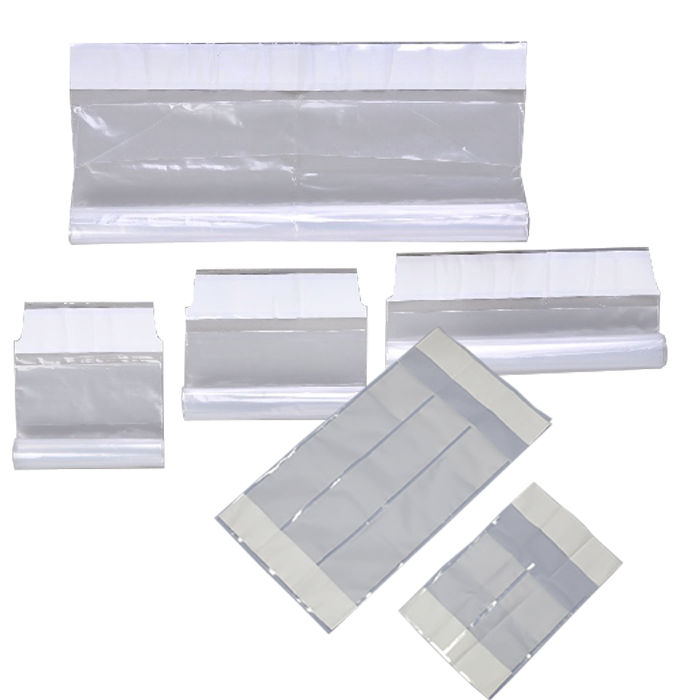 These bags also help keep operating sites free to debris.